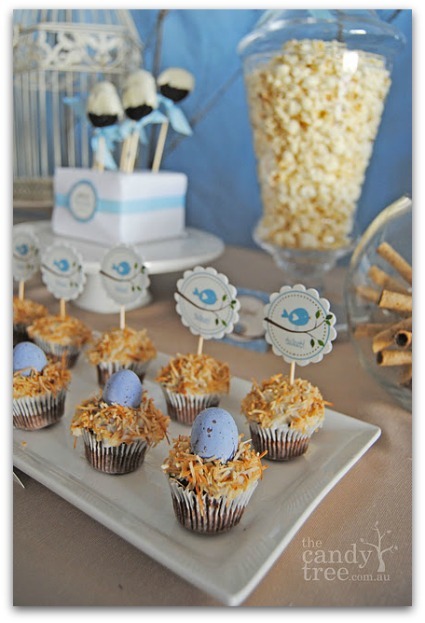 Cute Bird Themed Baby Shower! 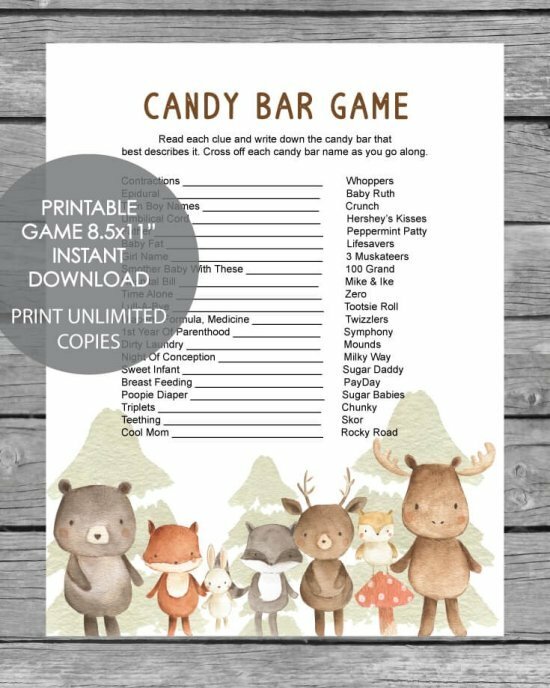 Adorable fabric scrap table liner! 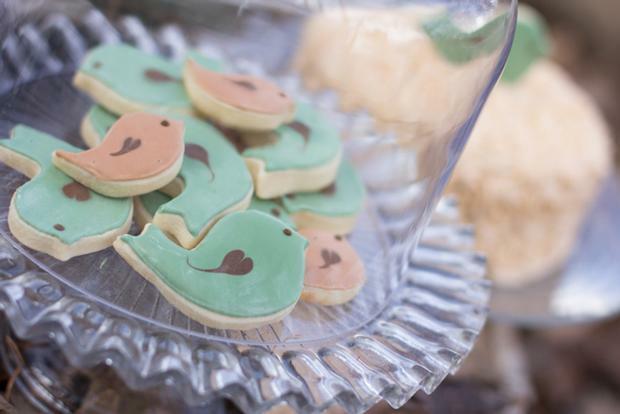 If you are planning a bird themed baby shower, you are going to love these! 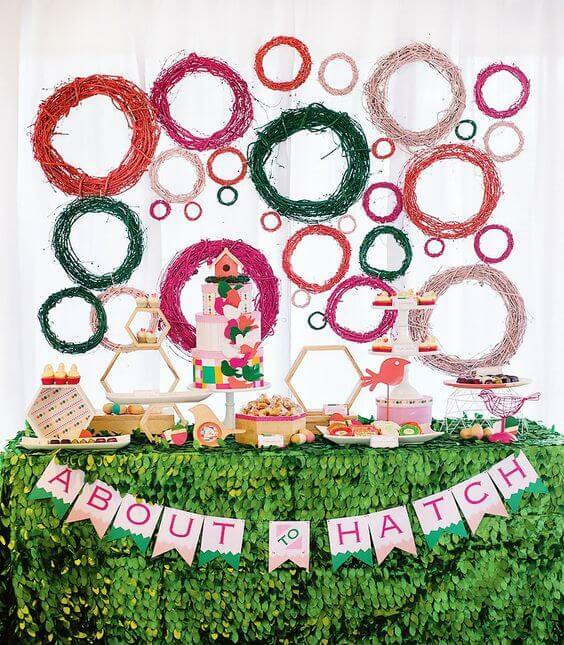 The "About To Hatch Theme" for a baby shower is one of the cutest I have come across in a long time - the decorations and desserts are stunning - but easy enough for anyone to do! 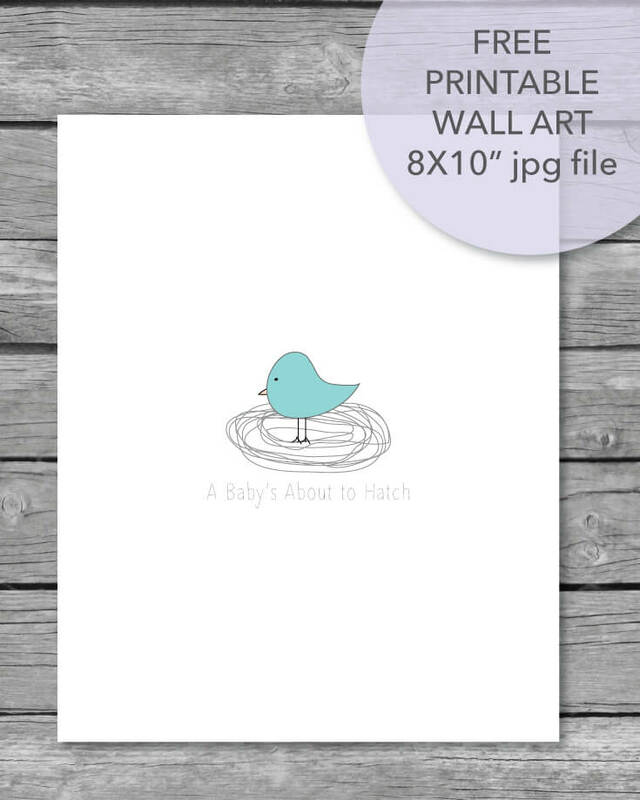 This bright and cheerful "About To Hatch Bird Baby Shower Theme" is full of adorable details that anyone can pull off! 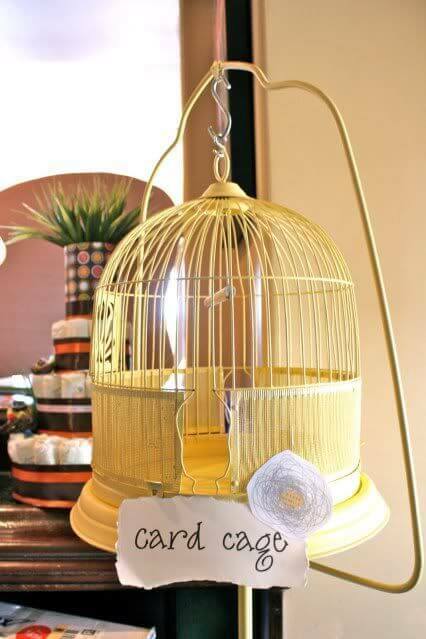 Use a wired birdcage as a card and gift card holder. So clever! 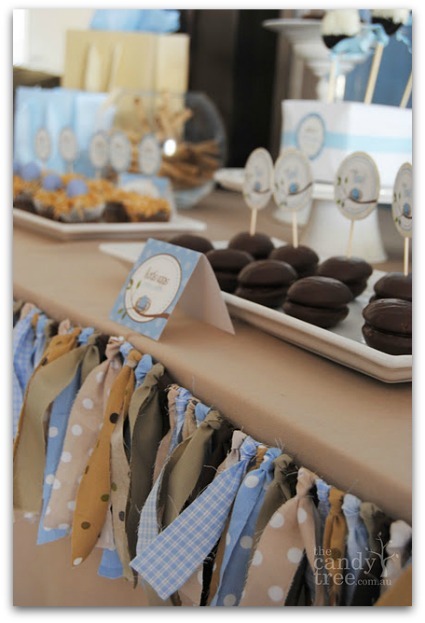 The baby shower below was styled by Tawnya from The Candy Tree! 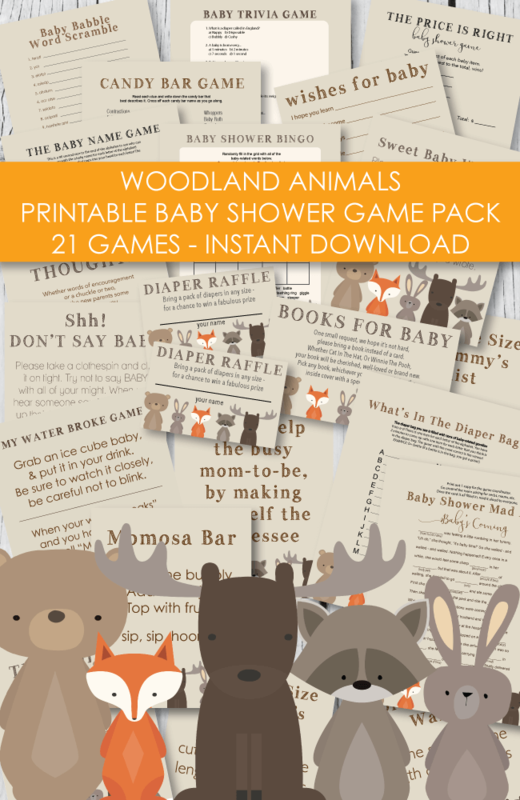 Her sister was expecting a boy, so the color scheme was a light baby blue, caramel and tan. The skinny branches along the back splash give the table a cozy, woodland feel. 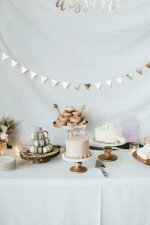 I love how the soft colors are incorporated throughout and bring everything together perfectly! The fabric garland is my favorite thing about this shower! 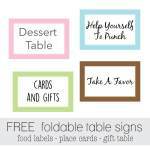 It makes such a huge impression - but is also easy to make and affordable! So cute! Can you believe these sweet little birds-nest cupcakes! All you have to do to make them is bake some cupcakes, frost, add a little chocolate egg, and sprinkle toasted coconut on top! Yum! 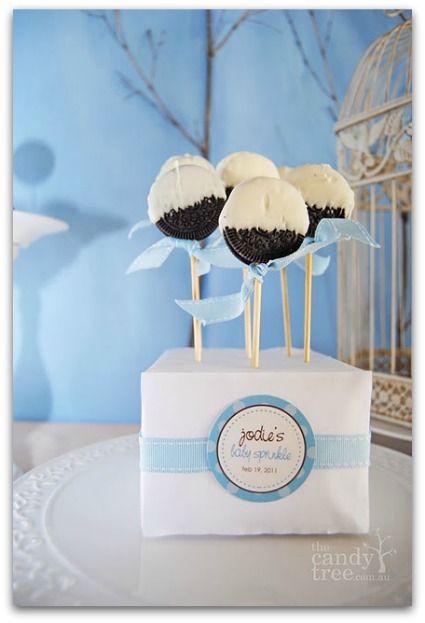 Lovin' these Oreo pops! 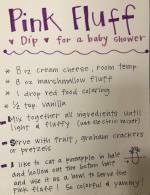 Insert a stick into the Oreo - dip into melted chocolate (CandiQuick works great!) - tie a cute ribbon around the stick - poke into a wrapped block of floral foam - and you have the cutest treat to serve guests! 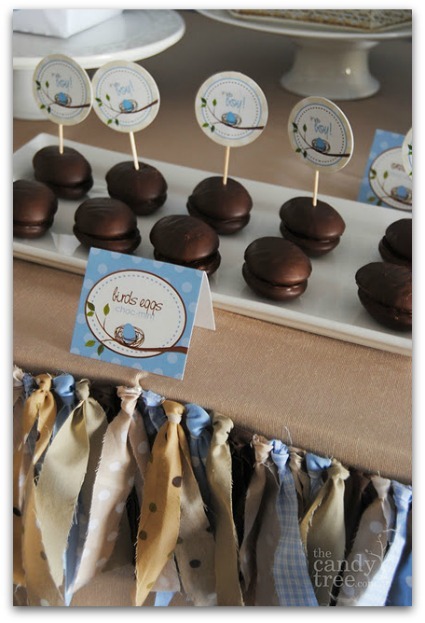 Another sweet treat to serve guests. You could make whoopie pies or any chocolate cookie! 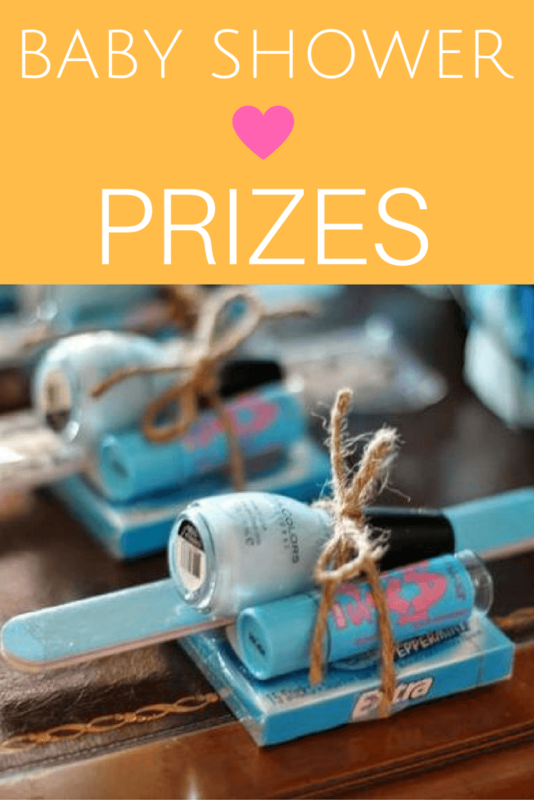 What beautiful baby shower favors! 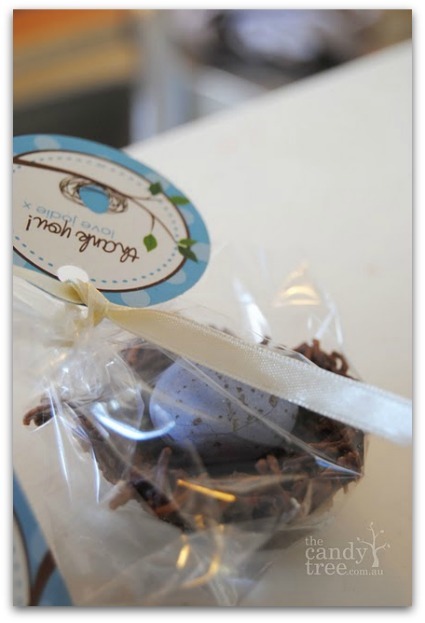 These are made by mixing melted chocolate in with coconut and shaping into little birds nests - and topping off with a cute chocolate egg. You can also make the birds nests by using crunchy Chinese Noodles. 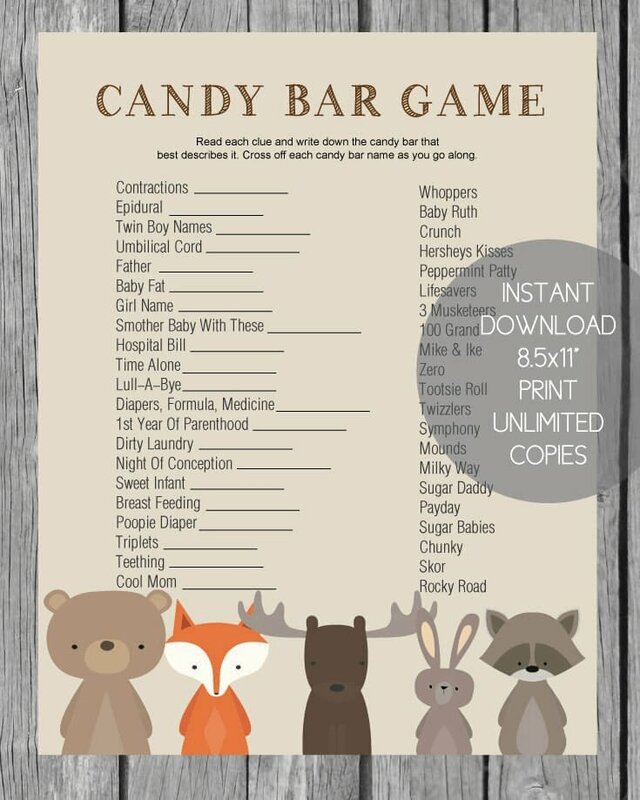 I designed some free printable wall art to make your baby shower planning easier! 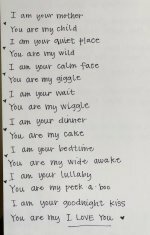 Simple print this 8x10" jpg file onto laser paper or cardstock, frame and use for free baby shower decorations - and also give to the mom-to-be as a baby shower gift for the baby after the shower. 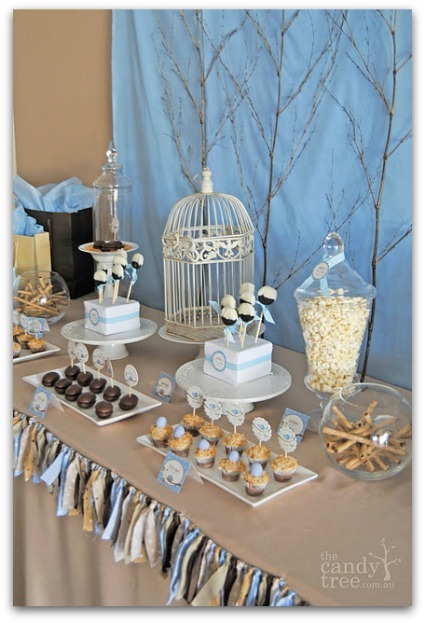 Again, a huge thanks to The Candy Tree for letting me showcase their beautiful bird themed baby shower! 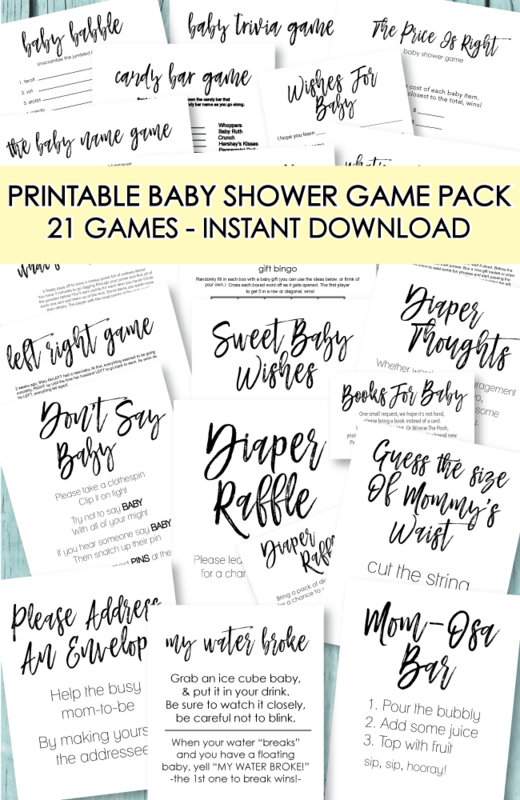 I am sure it will inspire many of you to create a gorgeous baby shower! Quick and Easy Decorating Idea: Spray paint a branch to match the color of the baby shower (or you can leave its natural color.) Place the branch in a painted coffee can and add floral foam and florists grass (found at craft stores.) While at the craft store, pick up some mini birds nests and little birds and hot glue them onto the branches. 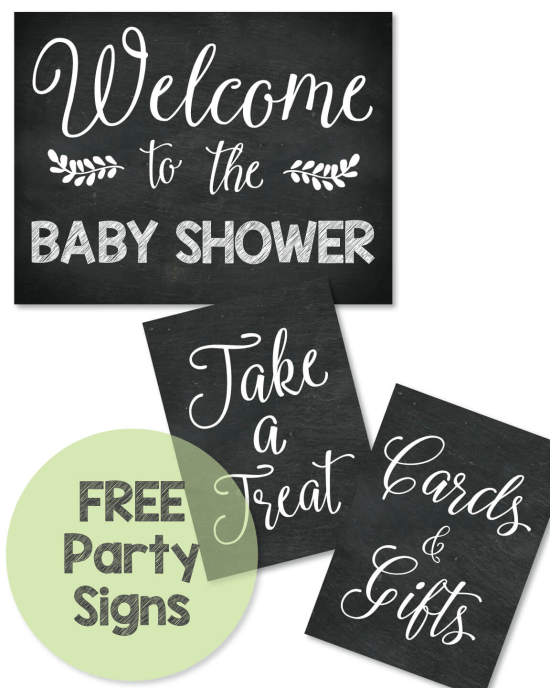 Hop over to get the sweet details on this cute baby shower!